The unique smooth tread design of the Smooth tread pattern Tire allows the operator to turn on a dime without scalping the turf. 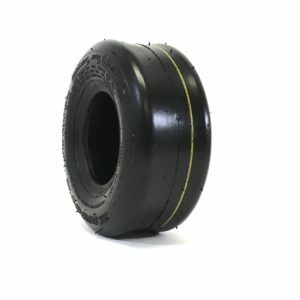 Superior sidewall offers puncture protection and stability. 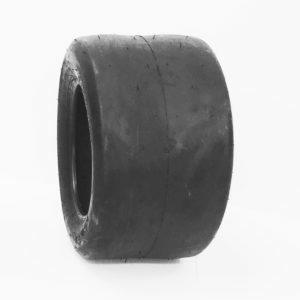 With our large assortment of lawn mower tires you’re sure to find the right tire for your particular needs. Check out our selection of various tread sizes and traction levels to get the best performance from your lawn mower.